[ProductiveRamadan Online Tips]: Episode 18 – Done Your Eid Shopping? >> Click here to watch this video on Vimeo. Can’t see this video in your email? Click here to watch it. 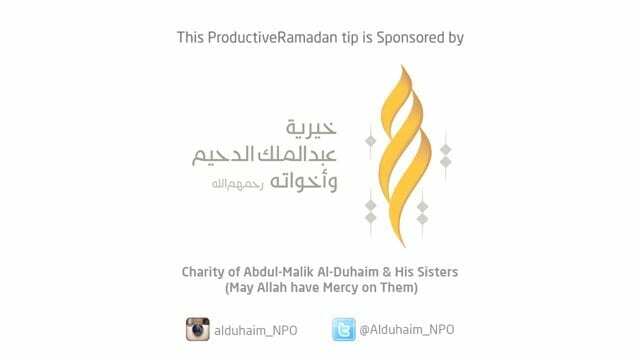 Mohammed Faris, founder of ProductiveMuslim.com (aka Abu Productive), shares with you daily tips to help you become productive during Ramadan.